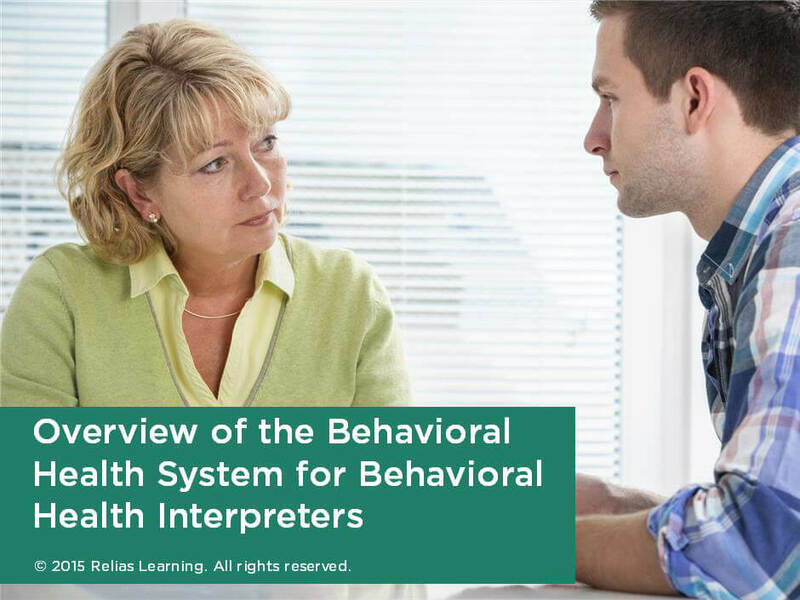 This course reviews the behavioral health system. In this course you will find an overview of the system to help you understand how it works. We will identify some of the most commonly recognized behavioral health disorders, some of the instruments used for diagnosis, assessment and evaluation of these disorders, and the different types of settings individuals may go to receive treatment.